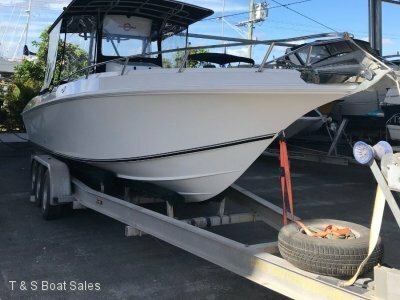 This Homelite Kit boat has been constructed and fitted out for the small live aboard or the weekender for the couple to laze around the Beautiful Queensland waterways. 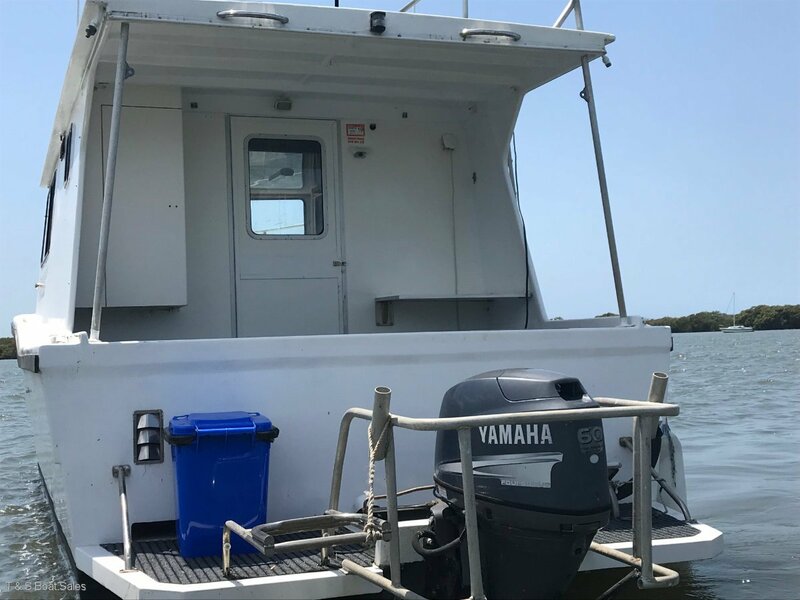 It has everything from solar power to gas cooking, shower, toilet (porta pot) and ample space to cook in the galley and sit inside in the table chair arrangement with the TV on the chilly nights. 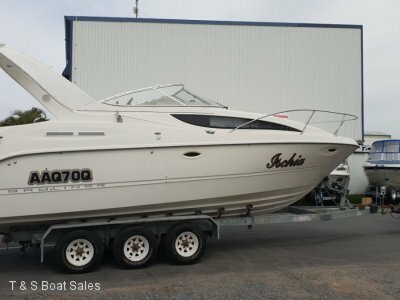 Current owner has kept it in very very good clean and well maintained condition. comes with tender and outboard. 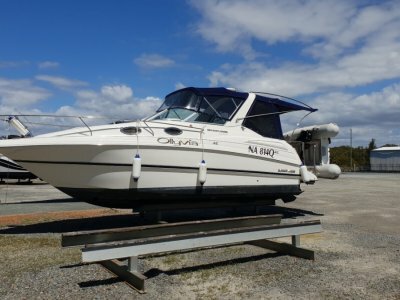 Definately worth a look at this vessel if your in the market for a pleasure cruiser.